When it comes to developing branding and marketing strategies, it helps to put yourself in your future customers’ shoes. But doing so is easier said than done. What can help you along the way is creating a client avatar, also known as a customer avatar in the sales world. This involves creating a “fictional” character that best represents the clients you are hoping to target in your business and thinking about their desires, wants and needs. Here are a few tips for creating your own real estate client avatar. The stereotypical vision we have of millennials may look like a 20 or 30-something individual surfing the web with a smartphone in one hand and the other hand typing on a laptop. While millennials are indeed a digitally-savvy demographic, it turns out they also pay attention to and care about the direct mail they receive. Here’s why. The real estate market continues to attract savvy investors looking for a good return. If you’re seeking a niche customer base to appeal to, investor clients are a lucrative market to tap. Here are a few reasons why attracting investor clients is good for your business. Social media can be an intimidating world to tackle. But the popularity and appeal of Instagram makes this a valuable tool to generate new leads and referrals and to keep yourself top of mind for clients ready to take the plunge into the market — especially for the millennial demographic. Here are a few tips to start an Instagram account for your real estate business and how to produce content that generates leads. Whether your client has recently inherited an old home or is simply trying to offload a house quickly, as-is properties are not unusual in today's real estate market. Fixer-uppers appeal to buyers looking for a bargain or that want to renovate a property to their specifications. But tactics for selling these homes differ widely from market-ready properties. Here’s what to know when selling homes in "as-is" condition. One of the challenges (and, perhaps equally, one of the joys) of working as a real estate agent is the unpredictability of the industry. It can be tempting to splurge with every hard-earned commission cheque, but the key to long-term success as a real estate agent is maintaining financial responsibility with a smart budget and tracking of expenses. 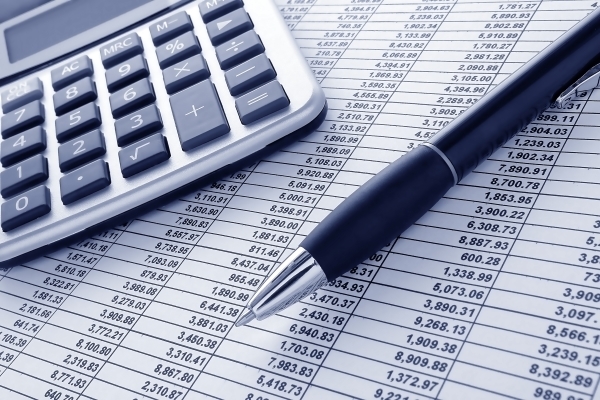 Here are some tips to help you manage a personal and business budget as a real estate agent.